Kelly is an counsel in the firm's Atlanta office and practices in the business section where she focuses on creditors' rights and bankruptcy. Her practice is primarily concentrated on the representation of financial institutions in connection with distressed real estate and commercial loans. Additionally, Kelly currently represents secured creditors and unsecured creditors in all facets of bankruptcy, workouts and financial restructuring-related matters. While attending Emory University School of Law, Kelly was the Executive Managing Editor of the Emory Bankruptcy Developments Journal. Kelly authored “The Validity of Post-Petition Transfers of Real Property: Who Does the Bankruptcy Code’s Section 549(c) Protect?”, 40 Real Prop. & Tr. J. 149 (2005), which took first place in the national Jacques T. Schlenger student writing contest. She received her B.A. in Broadcast News Journalism from the University of Georgia. 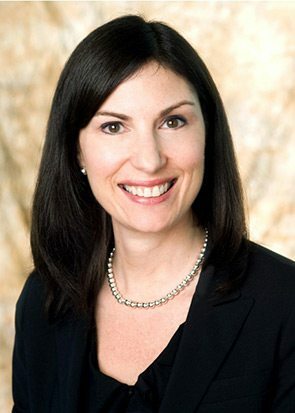 Prior to joining Burr & Forman, Kelly practiced in the Bankruptcy and Public Finance sections at Troutman Sanders LLP. Kelly also served as judicial law clerk for the Honorable Douglas O. Tice, Jr. in the U.S. Bankruptcy Court for the Eastern District of Virginia. Burr Alert: Official Bankruptcy Forms Get Extensive Facelift, But Is It Purely Cosmetic?